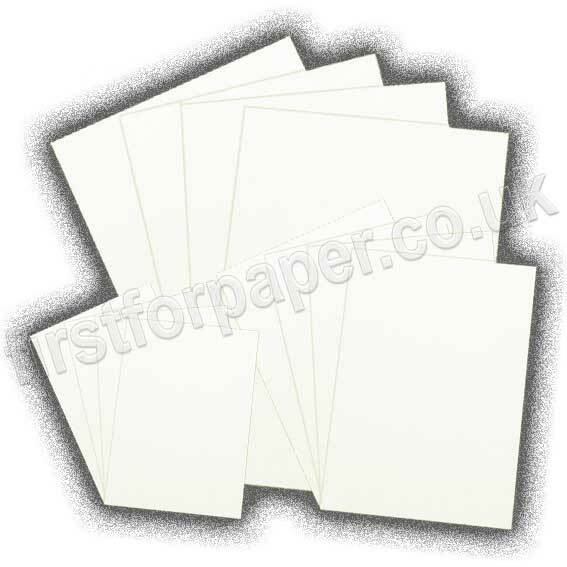 Are you looking for a high quality, plain white paper or card to use in your printing or publications? Then look no further. 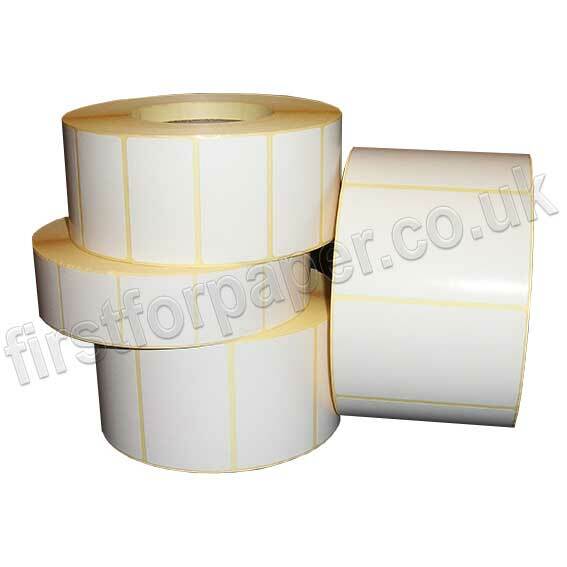 White paper and card is a universal product used globally within schools, factories, offices and the home and with a variety of weights, sizes and compatibility of printing methods throughout our ranges, we aim to meet every requirement. 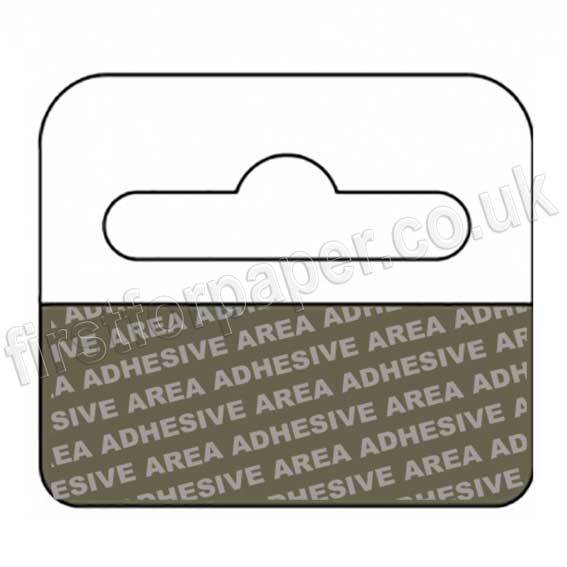 From Silky Smooth and First Design Smooth to our Swift and Rapid Recycled ranges there is sure to be something to suit your needs. 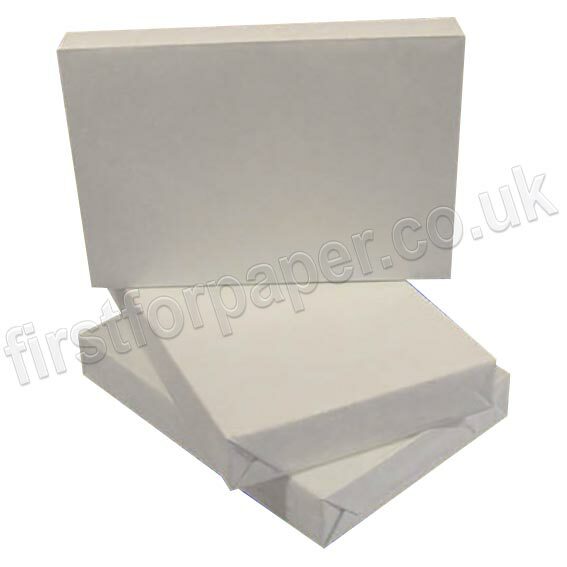 Individual sheets with bulk quantity discounts.